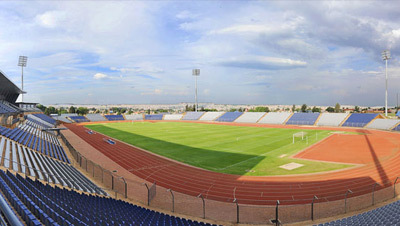 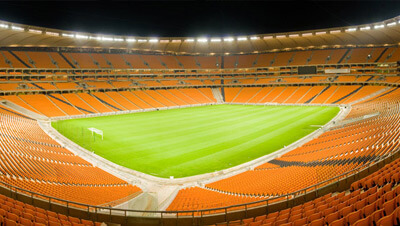 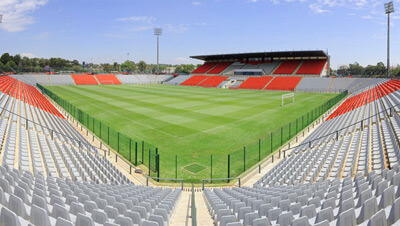 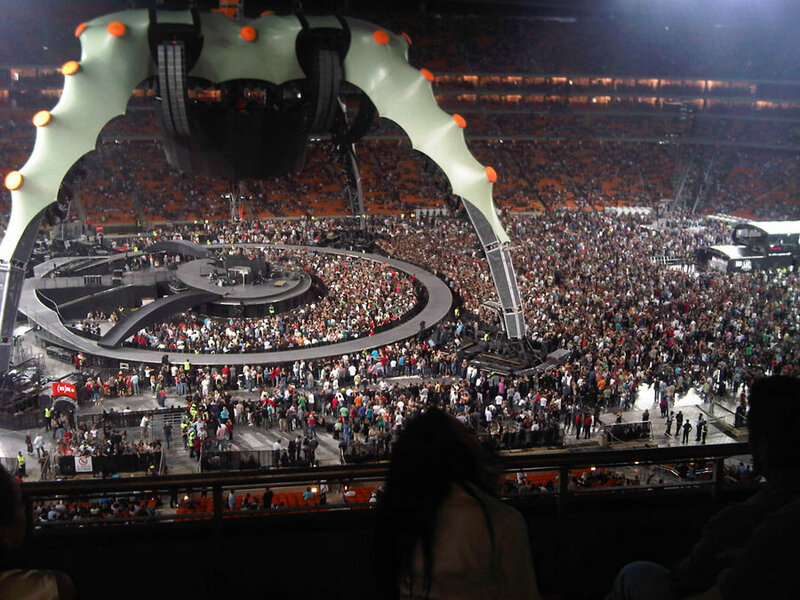 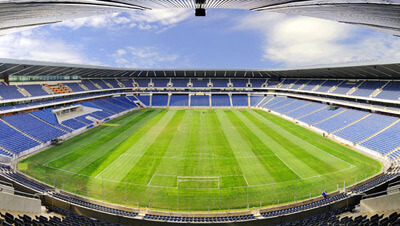 U2 returned to South Africa for the first time since 1998 to play at the FNB Stadium in Johannesburg on 13 February 2011. 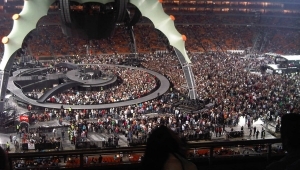 With a cylindrical video system of interlocking LED panels, and a steel structure rising 150 feet from the ground over a massive stage with rotating bridges, the band created a 360° experience for concert-goers. 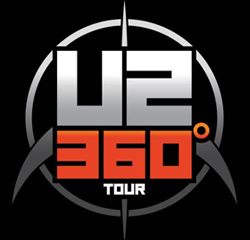 Long-time U2 Show Director Willie Williams worked again with architect Mark Fisher (ZooTV, PopMart, Elevation and Vertigo), to create an innovative 360 design, which afforded an unobstructed view for the audience.